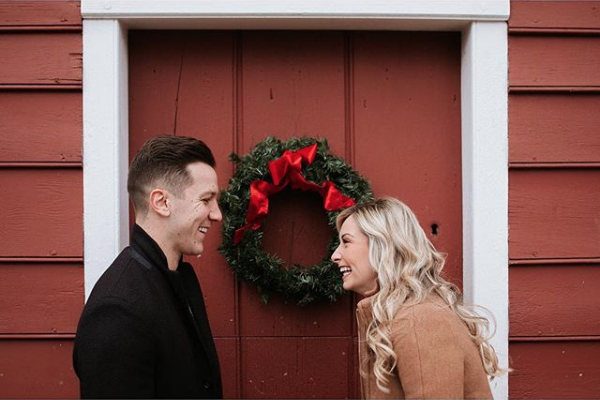 Historic Richmond Town’s nearly one hundred acres of manicured parkland have made a stunning backdrop to thousands of weddings and special occasions. Its beautifully restored historic structures have appeared in popular television programs such as HBO’s Boardwalk Empire and The History Channel’s Titans of Food. Hollywood movies, like The Greatest Showman have even chosen to film in the famous Guyon-Lake-Tysen farmhouse! 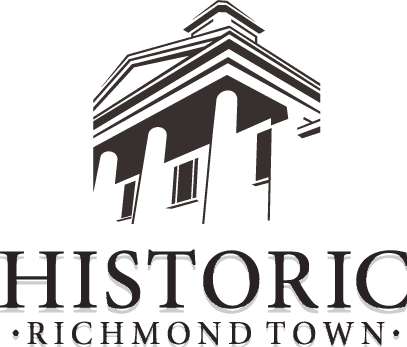 Make Historic Richmond Town a part of your most treasured memories. Consider renting the site for a family gathering or holiday photo shoot!